A Marine veteran’s take on enlisting local businesses to back nearby veterans charities has gone national, which is good news for anyone who supports such efforts — or likes dark beer. The Black Ale Project, created by Dave Pappas, involves multiple breweries, mostly in New England but reaching as far as California. It had raised more than $26,000 in about a year thanks to a simple formula: Brewers pledge to craft a black ale and donate the proceeds to a local veteran-friendly cause. By day, Pappas co-owns a human resources business in Boston, and has done so for the better part of two decades. But in 2014 he launched a side project — Beer-Journal.com, a craft-beer blog that chronicled his trips around New England to sample whatever was on tap. That served as his introduction to the regional brewing community. A few years later, he would put the blog on the back burner and push the Black Ale Project for what turned out to be a very welcoming group. The Medusa Brewing Company in Hudson, Massachusetts, put out the first black ale in September 2016. Wormtown Brewery in Worcester followed suit a month later. The setup allows each brewer to produce their own recipe; more than a dozen have already sold out of their product and reported their donations to Pappas. The money, though, stays local. Sometimes it’s earmarked for local chapters of national nonprofits like Fisher House or Disabled American Veterans; other times it’s a regional cause, such as the New England Center and Home for Veterans. In one case, it’s the local Coast Guard unit. The staff at 14th Star Brewing Company out of Vermont put its black ale proceeds toward Purple Hearts Reunited, a nonprofit founded by Vermont Army National Guard Capt. Zachariah Fike. Fike’s work to get missing medals back into the right hands was part of the reason Army Times named him its Soldier of the Year for 2016. It’s far from the brewery’s only military connection: Founder Steve Gagner came up with the business plan with a fellow soldier while deployed to Afghanistan; he’s now a major in the Vermont Guard. 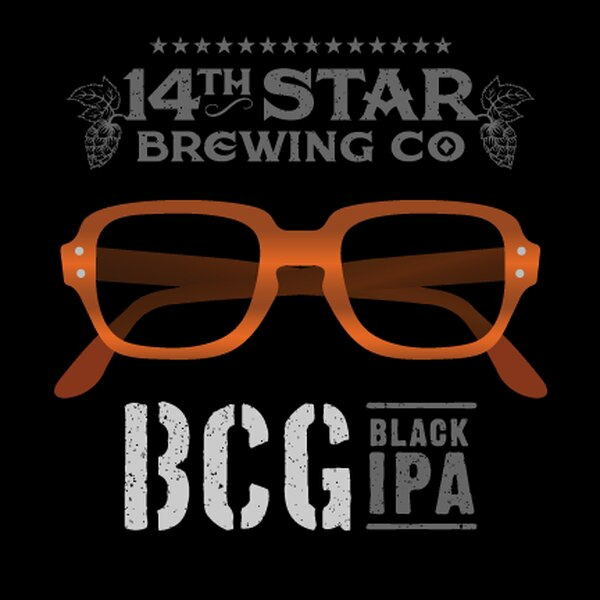 Even the project brew itself was unmistakably veteran-friendly, dubbed BCG Black Ale. 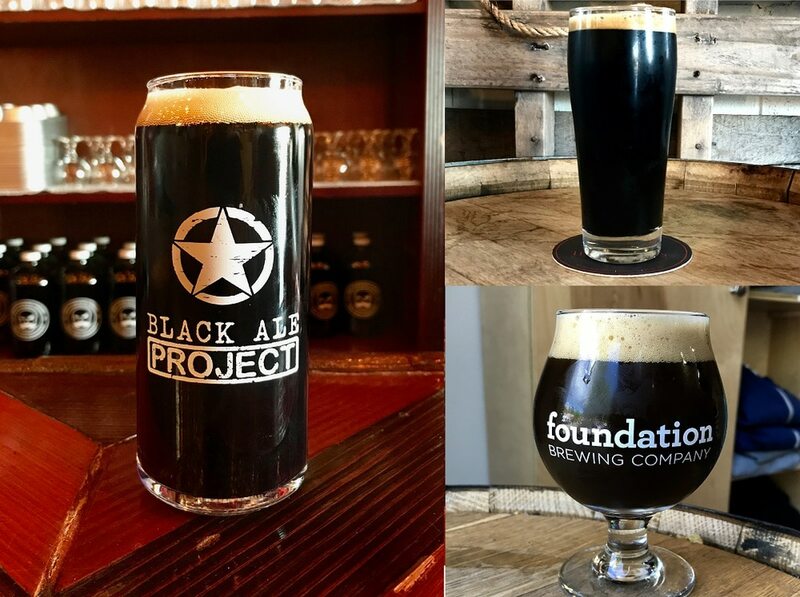 Fifteen breweries were preparing to brew or release Black Ale Project product as of early October. The small batches make it difficult for Pappas to promote individual brews (like BCG, they can sell out fast), but he maintains lists of the participants, and the charities, online.